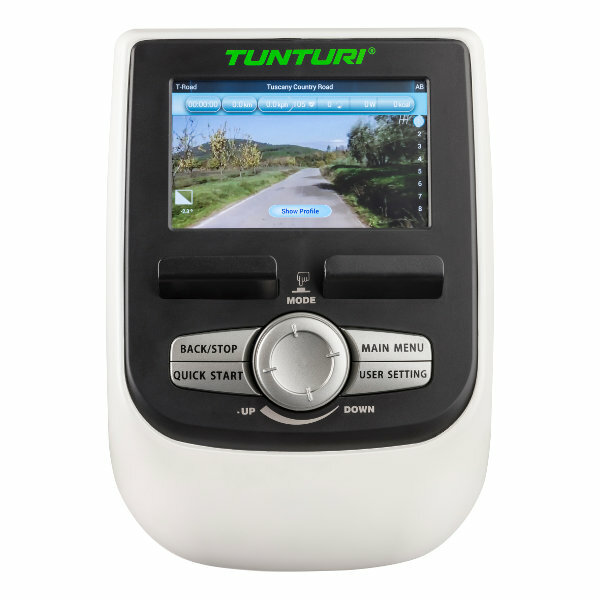 Almost all of our Tunturi machines can be connected to your tablet or smartphone. 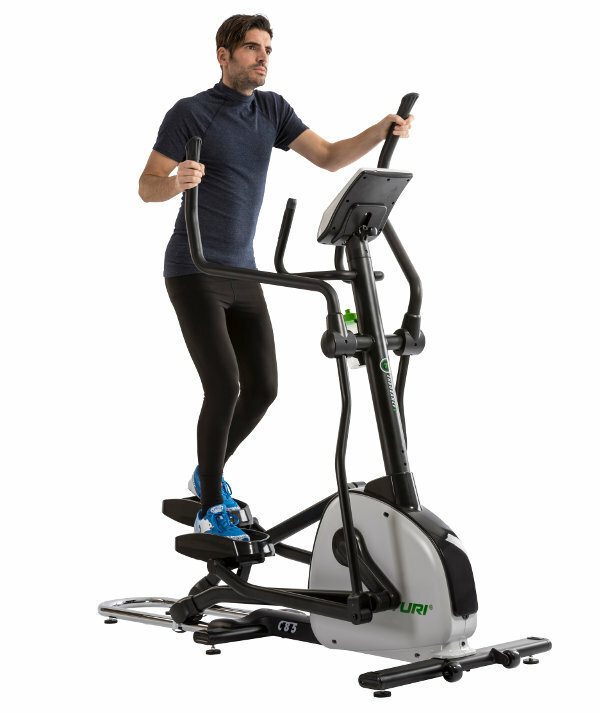 Check your social media updates, e-mails or watch your favorite series while working out. Even more fun: make use of the many available apps. Cycle through Paris, Amsterdam or participate in one of the Tour de France stages (including the ascent of the Alpe d’Huez! ), all from your own home. Realistic, fun and challenging. You can also start exploring your next holiday destination. 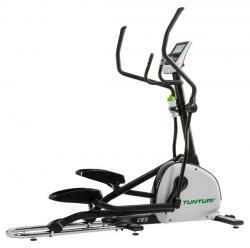 You can, of course, monitor your results closely! 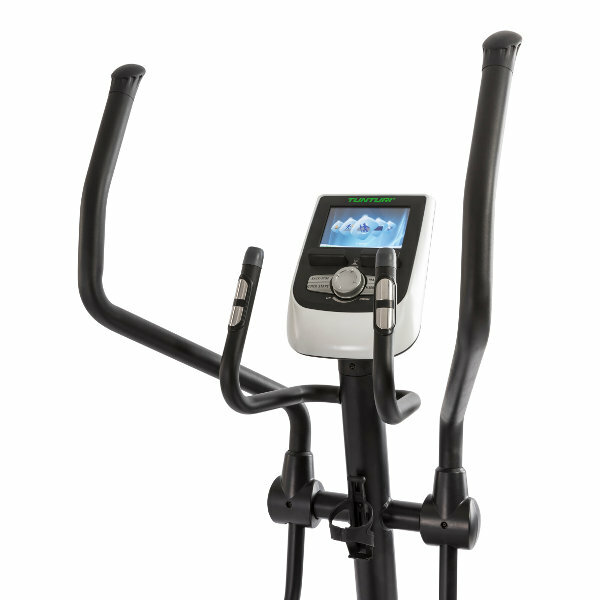 The front driven crosstrainer offers a flatter stride, comparable with cross country skiing. The rear driven crosstrainer offers a longer, more intensive movement.